NEWS FLASH: As I was writing this, Rep. Jeremy Thiesfeldt announced a smart meter opt out bill for Wisconsin, LRB 0644/2— Relating to: installation of smart meters at premises of public utility customers and allowing an opt-out. He will talk today on Vicki McKenna’s radio show at 5:06 p.m. about the proposed bill. Please TELL state lawmakers to support this law, which protects individual property and health choices. Yesterday Audrey Parker’s city shut off her water because she refused to get their new smart water meter due to health and privacy concerns. The City of Baraboo heard her request last fall to opt out of the radiofrequency emitting meter, and has threatened her with various shut off dates since then. A growing number of people nationwide (and worldwide) are rejecting smart meters. Besides the point that no one should be forced to have a radiation-producing meter against their will in order to get utility service, WI Public Service Commission code actually prohibits shut-offs for sensitive populations. So, likely this “smart” city has made a rather dumb decision legally, not to mention a heartless one. PSC 113.0304(4) (4) Conditions for disconnection. A utility may disconnect only those households whose gross quarterly incomes are above 250% of the federal income poverty guidelines and where health and safety would not be endangered because of the infirmities of age, developmental or mental disabilities or like infirmities incurred at any age or the frailties associated with being very young, if service were terminated or not restored. Baraboo should follow the example of Madison Water Utility and the Town of Sheboygan in allowing smart meter opt outs for individuals. The 2005 federal Energy law stated that smart meters should be “offered” not forced upon residents. Just because utilities “can” choose their own equipment does not mean they should trash customer service in the process. The Public Service Commission should make a ruling to allow it in the name of fairness and good customer relations. Last fall, the PSC denied a Madison petition for statewide utility customer “bill of rights” for opt outs. Non-transmitting analog meters should be a choice for every resident in the state. To deny customers this choice is an abuse of power by these utility monopolies. It is about time Wisconsin had a law to protect utility customers from this bull-headed, heartless abuse. Alert! May 1st deadline for opting out of dangerous SMART meters! Attention: if you are a PGE customer and still have a SMART meter you have until May 1st to Opt-Out!!! Do not wait…. Call now. If you are a SoCal Edison customer you can opt out too!!! SoCal Edison just agreed last Thursday to an opt out plan! Please call and get your meter off. Even if you are not worried about the potential health risks these meters will be used to charge you for resource usage through the AB32 carbon cap n’ trade plan!!! Call PG&E and OPT OUT Before May 1st . .
You Must call whether you have an existing safe electric analog meter or a smart meter . . . Call NOW, If you want to HAVE a Safe Electric Meter . . Don’t “radiate” your neighbors . 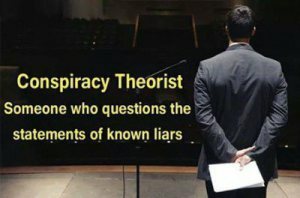 . .
You are being lied to, spied on and assaulted with cancer-causing radiation. The new digital meters they are attempting to force on you are SURVEILLANCE DEVICES. That’s what “monitoring” means! They also emit intended and unintended microwave (electromagnetic radiation) pollution IN YOUR HOME all day long! Most importantly, DO NOT let your children sleep, play or linger anywhere near these meters! SAY NO to rationing of power, remote intermittent shut-offs of your power and penalties on your monthly bill for “bad energy-use behavior”! SAY NO to the taking, stealing and hacking of data of YOUR LIVING HABITS AND PATTERNS. This is why many are opting out and paying the extortion fees. The smart meters bill on a tiered pricing scheme at time of use. They decide how much you will PAY during what times. And energy costs will soar. Also, you will not be radiated by the pulsed microwaves from the smart meter technology that will slice your DNA into some illness or worse. You will keep your safe electric meter which you will not be forced to add the NEW RFID chipped appliances, too. The ultimate success of “The Grid” is to get ALL energy consumers to replace their old appliances (Large and small) and purchase all new appliances with RFID (spy) chips. Plus, being a good neighbor does mean you would not want to radiate them, 24/7/365 with the radiation from your meter. At some point they could file a law suit against you. . .
You will keep your safe electric meter and you will not be forced to add the NEW RFID chipped appliances, too. The ultimate success of “The Grid” is to get ALL energy consumers to replace their old appliances (Large and small) and purchase all new appliances with RFID (spy) chips. Plus, being a good neighbor does mean you would not want to radiate them, 24/7/365 with the radiation from your meter. At some point they could file a law suit against you. . . Call and say NO to Smart Meters. 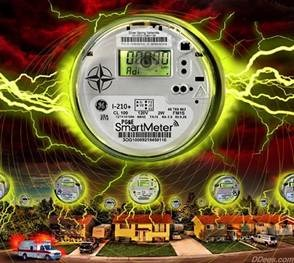 PG&E OPT OUT…..
EMF Consultant & Regulatory Advisor David Wilner of Novato California filed a lawsuit against utility provider PG&E concerning SmartMeters that have been deployed to over 8 million homes, at a cost of $2.2 billion. PG&E contends that SmartMeters are safe, yet they have asked the California Public Utilities Commission (CPUC) to give customers an opt-out choice of radio-free SmartMeters or returning to analog meters. The CPUC’s decision is still pending. 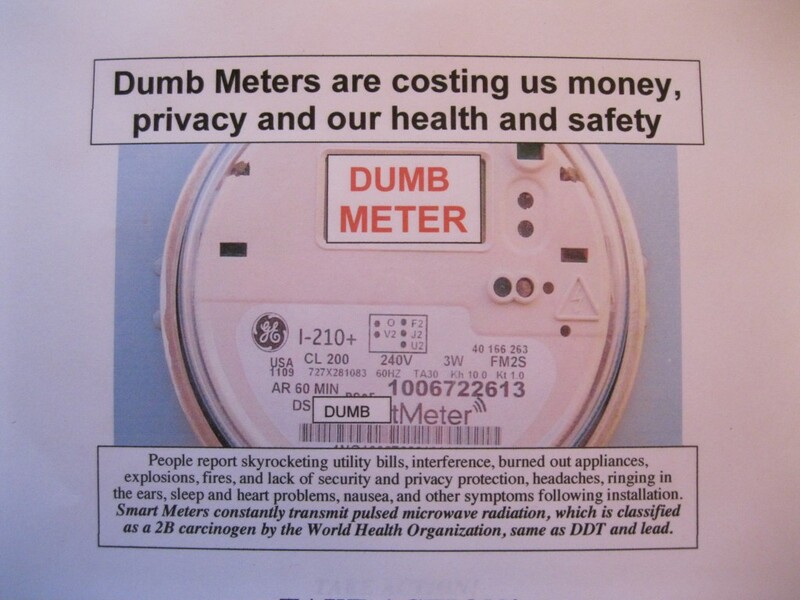 • SmartMeters emit radio frequency (RF) radiation which is a health danger. FOR IMMEDIATE RELEASE Contact: Joshua Hart, Director, Stop Smart Meters! Capitola, CA- Last Wednesday, more than a dozen Santa Cruz County residents- including mothers and grandmothers- assembled outside Pacific Gas and Electric’s Capitola Payment Center with their unwanted wireless electric meters in hand, and spoke about what prompted them to defy their utility and replace the ‘smart’ meter on their homes with widely available analog meters. After being interviewed by the media, they quietly got in line and waited for the next clerk. But before they could speak to anyone, PG&E called out half a dozen Capitola Police Officers, and kicked everyone out of the office. The unwanted ‘Smart’ Meters were left piled up on the counter. Late last week, PG&E sent letters threatening to disconnect power to those who returned their ‘smart’ meters on Wednesday, including a family of four with headaches and a single woman in her seventies.